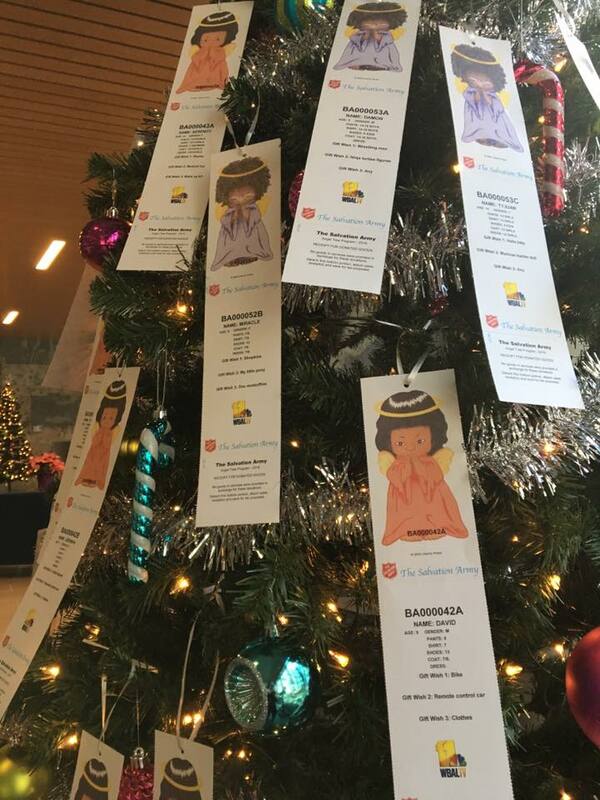 WPM property, 2 East Wells, has a Salvation Army Angel Tree in their lobby as a way to give back this holiday season. Each angel has the name, age, gender, clothing sizes, and 3 wish list items for a child in need in the Baltimore area. To learn more about angel trees visit salvationarmymwv.org/centralmaryland/. Way to go 2 East Wells! !